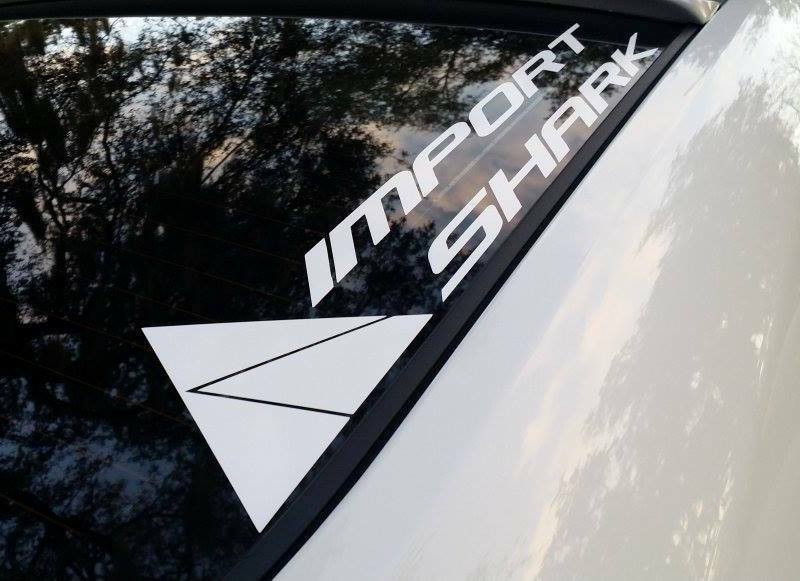 Official "version 1" ImportShark windshield banner. Made of vinyl and 36" in length. 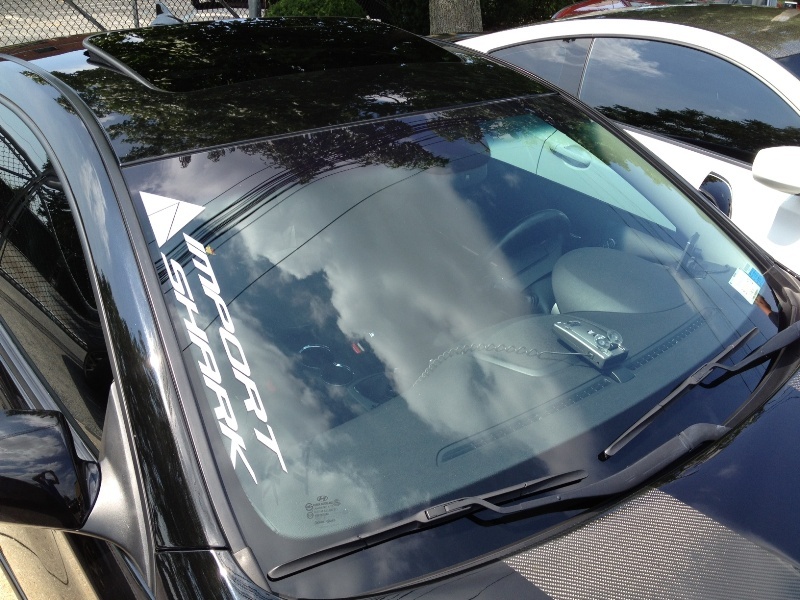 Can be placed just about anywhere on the car--front or rear windshields or even along the body panels. Available in white or silver as standard colors, but we may be able to accommodate custom colors. 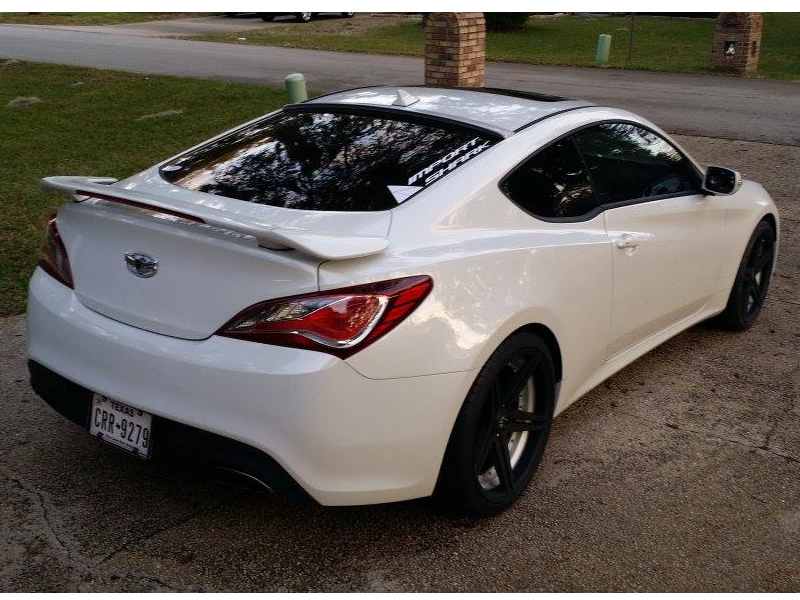 Please contact us if you are looking for any other color options.